Most of the people associate stress only with emotional discomfort, which is not true. Stress is the condition of excessive strain on your body due to adverse circumstances. When a person cannot adapt to the stressful events, it creates a harmful reaction on the body. Physical strain on your body because of surgery, injury, exhaustion, pollution, hunger, substance abuse, toxicity… anything that hampers the functions of the body can be called the source of physical stress. Psychological stress is due to emotional factors like excessive anger or depression, adverse perceptions, information overload, hallucinations, anxiety, etc. Psycho-spiritual stress is stress because of disapproval of spiritual beliefs, unhealthy fasting, religious crisis, social backlash, etc. Stress affects your body as a whole and it may slowly give rise to heart diseases, digestive disorders, hypertension and even depression. The Reaction of stress on the body differs from person to person and it must be diagnosed as early as possible to prevent damage. 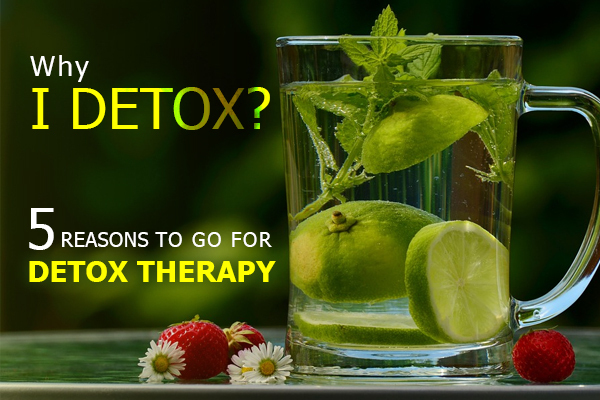 Naturopathy is the science which has a holistic approach towards healing. Naturopathy treatment for stress relief considers the psychosomatic factors of the disease condition and gives treatment to the overall well-being of the patient. 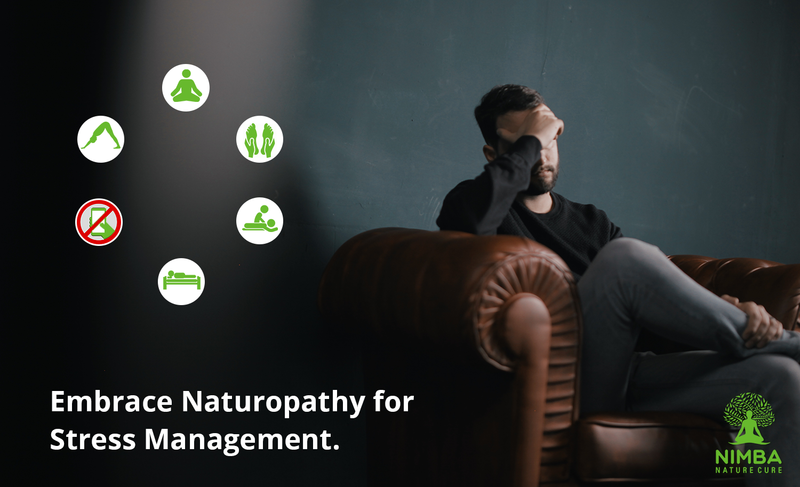 It is difficult to control the sources of stress in our life but it can be managed effectively with the help of stress relief treatments like naturopathy. For centuries, Massages have been employed to deal with excessive stress. Massages are very helpful in relaxing muscles, improve blood circulation and relieve pain. Massages have been a part of numerous traditional medicine systems and also naturopathy. Meditation is the simplest and most affordable technique for stress management. Meditation in simple words is focusing on the breathing for half an hour and basking in the mindfulness. Meditation has been very helpful in attaining peace of mind and keeping stress at bay. The world has accepted yoga as a good health practice. Yoga poses give the body a perfect boost to be stress-free. 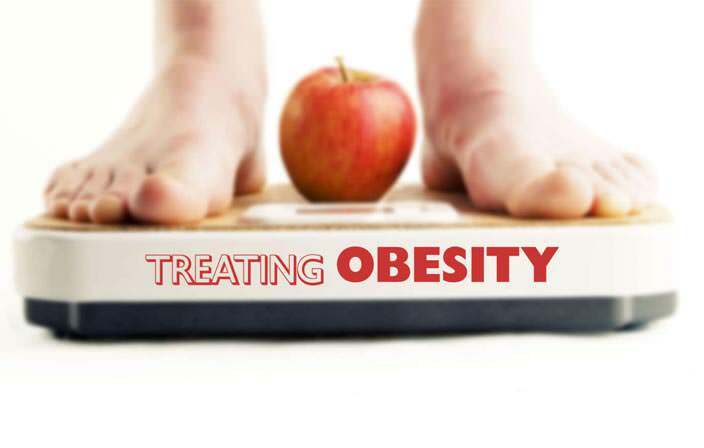 Regular exercises would positively impact your metabolism and psychological processes and reduce stress. Internet has been the biggest source of stress in recent times. With excessive smartphone use, the body feels stressed due to posture and attention. Limiting time spent on internet and utilizing it for healthier habits would eliminate everyday stress. Sleep is the easiest and best technique to reduce stress. Sleeping relaxes the body and minds both. Also, a power nap in the day can relieve you from stress of work and make you feel refreshed. But make sure you don’t over sleep. Acupuncture has been effective in many disease conditions and has been practiced widely across the world. Acupuncture works effectively on the nervous system and exerts a calming effect. Also, it boosts the immunity, hormonal balance and wellness as a whole. No more Stress, come to Nimba! Naturopathy Treatments are blessing for persons suffering from stress. Opting for a combination of different stress management techniques and therapies at Nimba, you can effectively manage the stress and feel refreshed. 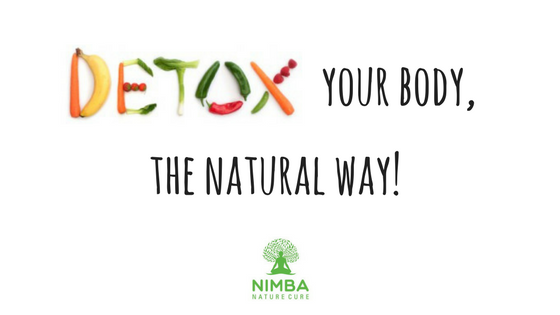 Nimba Nature Cure Village offers amazing personal and corporate wellness programs aimed at creating perfectly balanced and stress-free individuals. Nimba would help you manage the stress levels.